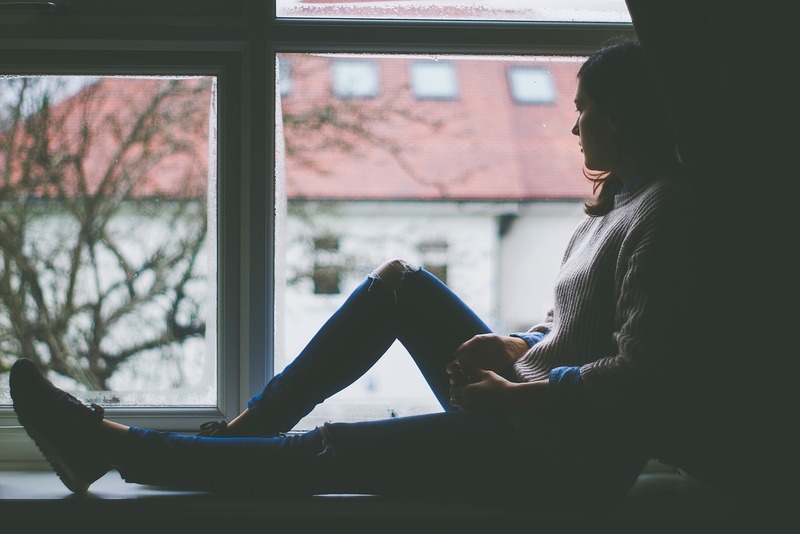 Although it’s important to be aware of changes in your body—particularly if they may indicate cancer—it’s also important to realize that our bodies go through plenty of normal, healthy changes throughout our lives. For women, these often include changes in breast shape and texture. Also known as digital infrared imaging, thermography is a procedure that uses an infrared camera to produce images that show patterns of heat, including blood flow, at or near the skin’s surface. These images are often used to locate potential sources of disease, such as infections, tumors, and cardiovascular issues. Mammography has come a long way since a few radiologists began using it to identify breast cancer in the 1950s. 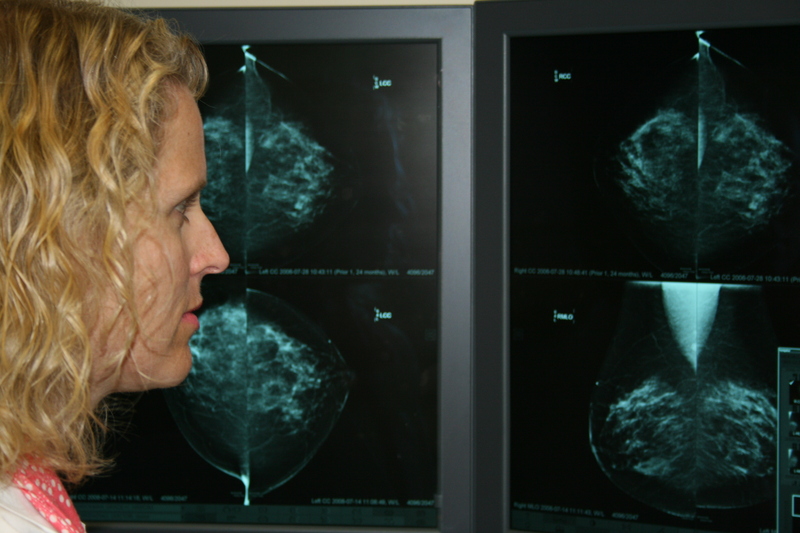 From the development and refinement of screen film technology through the 1980s to digital mammography at the turn of the century and modern low-dose 3-D imaging, the steady march of technological improvements has enabled doctors to identify and treat breast cancer at earlier stages and facilitate better outcomes. You followed your doctor’s advice and got your annual screening mammogram. You left the imaging clinic feeling good about keeping on top of your preventive health care. A couple of days later, however, you were surprised to get a call from your doctor’s office asking you to come in for follow up. You had assumed you’d get a letter a week later saying everything is fine, but now, you are worried about the possibility of breast cancer. What should you expect? 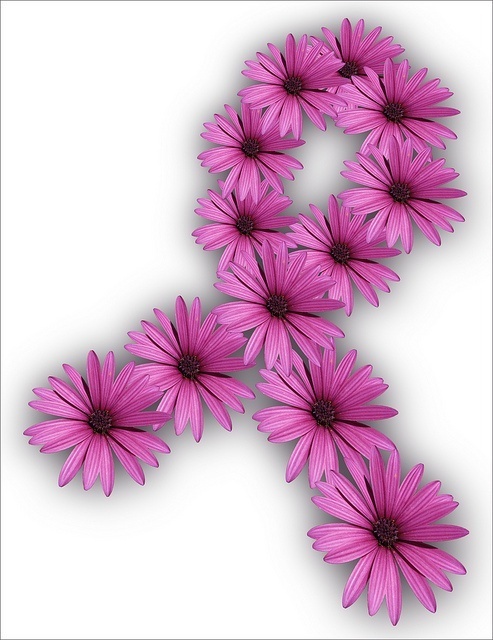 How Does a Radiologist See Breast Cancer on Mammography & Ultrasound? When you look at mammography or ultrasound images, you might wonder how radiologists make any sense of them. How can they identify potential cancers in those Rorschach tests of gray and white? While even the most advanced imaging technology doesn’t allow radiologists to identify cancer with certainty, it does give them some strong clues about what deserves a closer look. Today we’ll discuss a few things that radiologists are on the lookout for when examining mammography and breast ultrasound images. Should I Worry About Needing Follow Up After My Mammogram? Worry is understandable. You were probably expecting the standard letter in the mail saying your mammogram was normal, but instead, you got a call from your doctor. Take a deep breath, and understand that the vast majority of mammography follow up does not result in a cancer diagnosis. In fact, more than one in ten women may be called back after a screening mammogram, but fewer than one in ten of those women are found to actually have cancer. 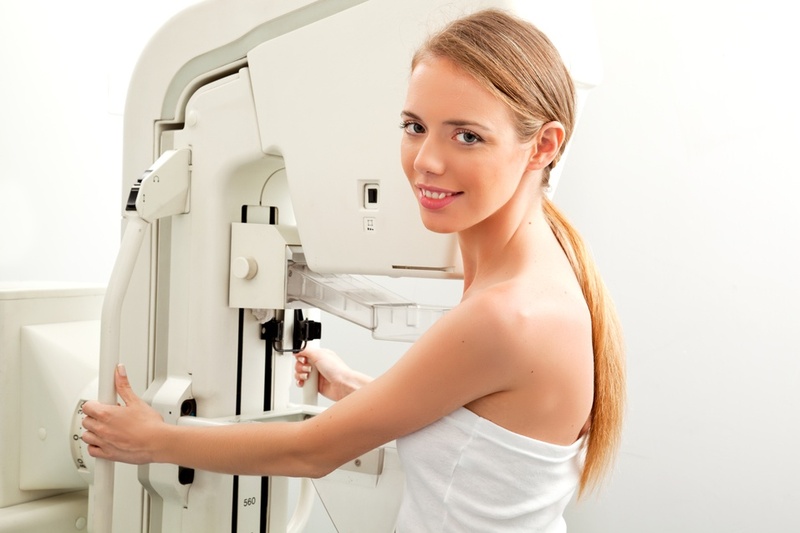 What Should You Know About Mammography? You’ve probably heard that one in eight women develops breast cancer during her lifetime. Steps such as staying active, maintaining a healthy weight, eating a healthy diet, and limiting alcohol consumption can help reduce your risk, but even the healthiest lifestyle is no guarantee against breast cancer. 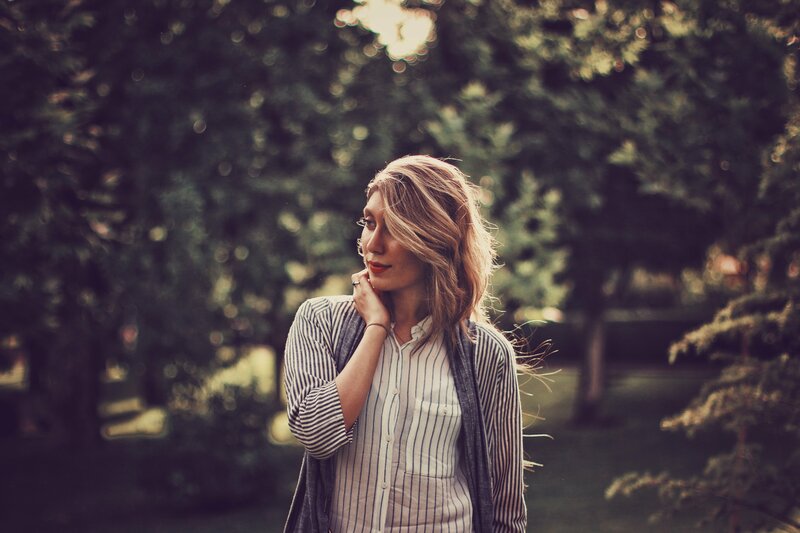 Major medical associations including the American College of Radiology, the Society for Breast Imaging, and the National Comprehensive Cancer Network recommend annual mammography screening for women who are at least 40 years old and at average risk for breast cancer. Is a 3-D Mammogram Better Than a Digital 2-D Mammogram? 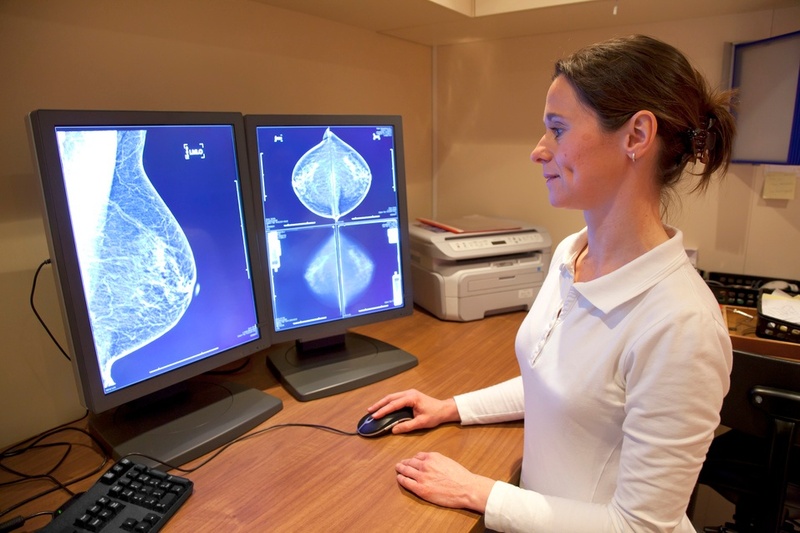 By now, you’ve probably heard of 3-D mammography, properly called breast tomosynthesis. 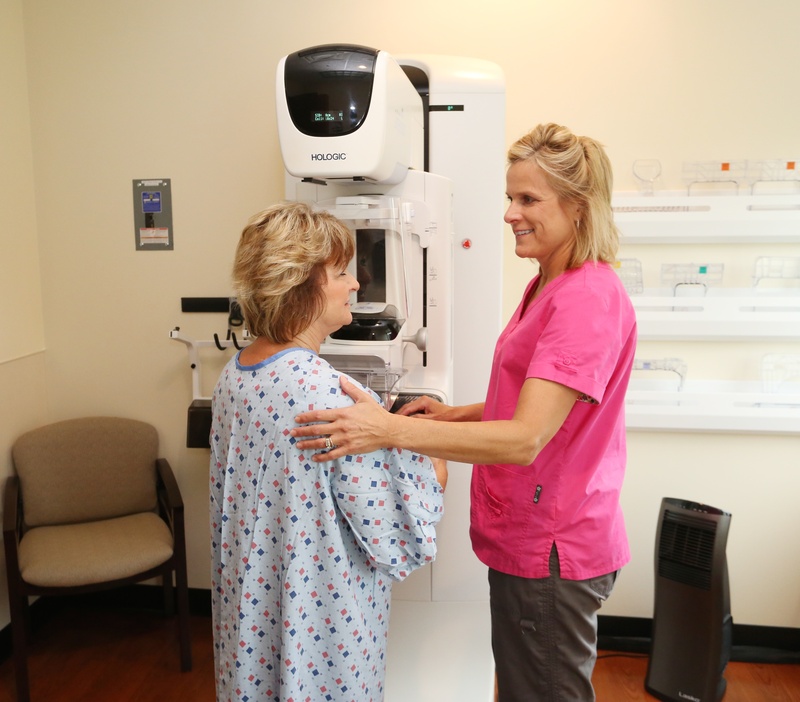 Unlike traditional mammography, which uses two X-ray images of each breast (one vertical and one horizontal), tomosynthesis uses a series of digital images, which are taken as the mammography machine moves in an arc over the breast. These images are then assembled by computer into a 3-D image that the radiologist can examine in detail. Even though many more images are captured, modern breast tomosynthesis technology can accomplish this using a radiation dose that’s similar to that of a conventional 2-D mammogram. 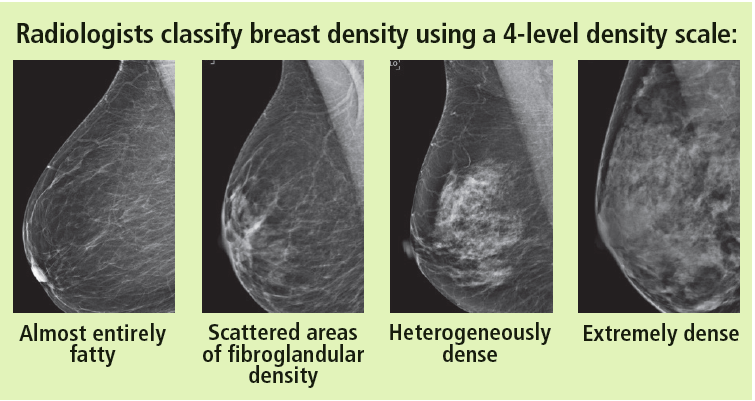 What Is Breast Density & How Does It Affect Cancer Screening? In April of last year, Iowa passed its breast density reporting law. As a result, beginning this year, all mammography reports in Iowa are required to include information about the patient’s breast density and, for patients with dense breasts, information about how breast density relates to cancer risk and mammography screening. Here is what you should know about the information you receive with this year’s mammogram results.